Paktika (Persian/Pashto: پکتیکا‎) is one of the 34 provinces of Afghanistan, located in the southeastern part of the country. It has a population of about 413,800, which is a multi-ethnic tribal society. The town of Sharana serves as the provincial capital while the largest town is Urgun. Paktika sits adjacent to Durand Line border between Pakistan and Afghanistan. It is bordered by the Khost and Paktia provinces to the north. Both the North Waziristan, Bannu and the South Waziristan Agencies are to the east. The western border is shared with the provinces of Ghazni and Zabul, while Balochistan, Pakistan is on its southern flank. 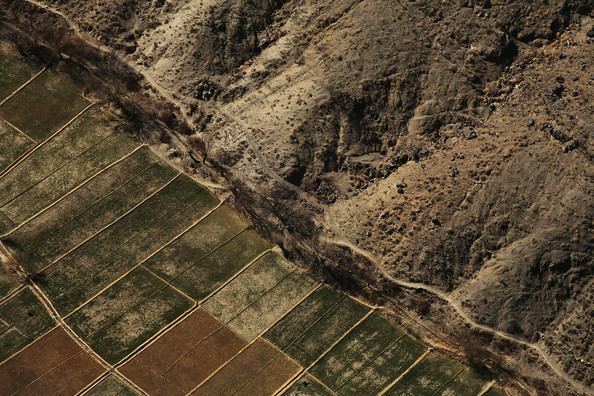 Paktika, like many other areas of Afghanistan, has been severely deforested. This has been a cause of devastating floods in recent years. The province is mainly hilly and interspersed with seasonal river valleys. In the north, the terrain gains elevation and becomes more rugged. In the west, the Rowd-e Lurah River originates in the mountainous Omna District and flows southwest to the Ghazni Province, forming a shallow river valley that dominates the topography in the Zarghun Shar, Jani Khel, and Dila Districts. The terrain in Omna becomes more hilly further east in proximity to Pakistan. The sparsely populated southern districts are also hilly, with descending elevation towards the south and west. The Gomal River, which has a varied flow depending on season, runs from its origin in the mountains of the Sar Hawza District and flows south, before turning southeast to the Pakistani border, forming the broad river valley that defines the topography of the Gomal District, before flowing east through Pakistan and eventually running to the powerful Indus River. Paktika is the southernmost part of a historical region known as Greater Paktia (Pashto: لویه پکتیا, Loya Paktia), that was once a unified province including Paktia, Khost and parts of Ghazni and Logar. 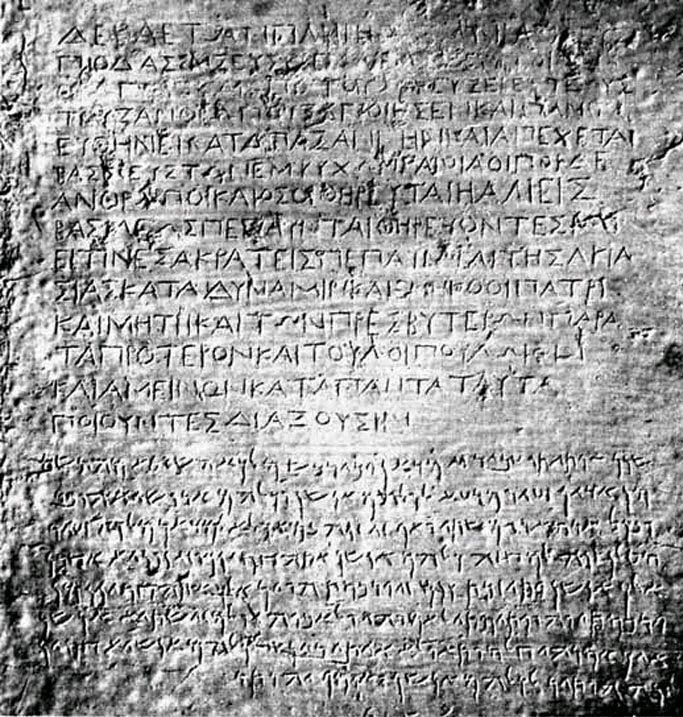 The tribes that reside in this area were mentioned by the Greek historian Herodotus, who called them the "Pactyans" as early as the 1st millennium BCE. In June 2004, members of the Utah and Iowa National Guard helped Army Reserve Civil Affairs Soldiers from Oregon establish a Provincial Reconstruction Team base in Sharana, the provincial capital, to lead the development effort. The first full contingent of eight Civil Affairs Soldiers from the U.S. Army Reserve's 450th Civil Affairs Battalion (Airborne), based in Riverdale Park, Maryland, arrived in September 2004. 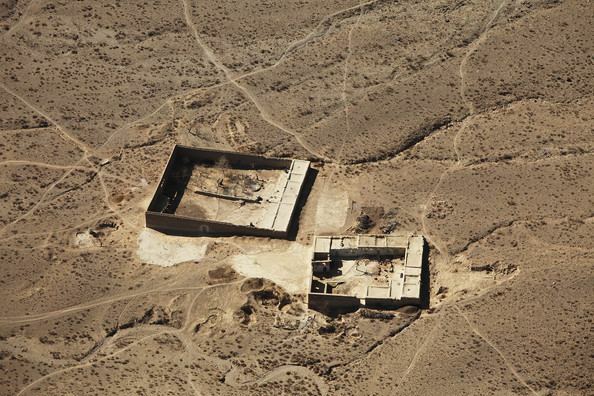 "The U.S. firebase looks like a Wild West cavalry fort, ringed with coils of razor wire. A U.S. flag ripples above the 3-ft.-thick mud walls, and in the watchtower a guard scans the expanse of forested ridges, rising to 9,000 ft., that mark the border. When there's trouble, it usually comes from that direction." The Shkin firebase is composed of special operations forces. They target, and are constant targets themselves for the Al-Qa'ida and Taliban fighters who launch frequent strikes from nearby Pakistan. The area is unforgiving, where the enemy can hide at close range while remaining invisible. A hunter can become prey very quickly. As U.S. Army Colonel Rodney Davis puts it, "Shkin is the evilest place in Afghanistan." While the province hasn't witnessed the outright fighting in the last few years that has affected provinces like Helmand, there is a constant low level of tribal violence, accompanied by criminal and Taliban activity. The last serious fighting in the province took place in 2004, amid reports that then-Governor Muhammad Ali Jalali was collaborating with Taliban forces, and that the Taliban had effectively annexed eastern portions of the province. Jalali and many of his allied officials, were replaced and U.S. Special Forces were dispatched to fight the Taliban while the Pakistani forces fought with the Taliban's allies in neighbouring South Waziristan. On Jun 18, 2008 in the Ziruk District Governor's compound, 2 members of the Provincial Reconstruction Team, HMN Mark Retmier and CM1 Ross Toles, were killed due to rocket attacks. The Mess hall on Forward Operating Base Sharana is named after CM1 Toles and the hospital is named after HMN Retmier. Kearney Base became the nucleus of what is now Forward Operating Base Sharana. The current governor of the province is Aminullah Shariq. The town of Sharana serves as the provincial capital. All law enforcement activities throughout the province are controlled by the Afghan National Police (ANP). Paktika's border with neighboring Federally Administered Tribal Areas (FATA) of Pakistan is under the control of the Afghan Border Police (ABP). The border area in this province is often used by Taliban insurgents entering from Pakistan. The provincial police chief represents the Ministry of the Interior in Kabul. The ANP is backed by other Afghan National Security Forces (ANSF), including the National Directorate of Security (NDS) and NATO-led forces. New official Sulaimankhel Social Tribal Council licensed and registered with The Afghanistan Ministry of Justice and The Ministry of Borders and Tribal Affairs has been established in Kabul Afghanistan. Sulaimankhel Tribal Council has many provincial offices throughout Afghanistan including one office in Shrana, Paktika. Ayoub Khalikyar Sulaimankhel is the president of Sulaimankhel Tribal Council of Afghanistan. Senior Haqqani Network leader, Sangeen Zadran was the Taliban shadow governor of Paktita Province until 5 September 2013, when he was killed in a US drone strike. His brother Bilal Zadran replaced him in the position. As of May 2014, Paktika Province had regularly scheduled passenger flights to Kabul from Sharana Airstrip. The province's development is considered "backwards" compared to the rest of the country but Engineer Hafizullah, head of provincial public works department claimed in 2013 that in the past few years, 154-kilometers roads had been constructed with 70 km having been constructed in 2013 alone. 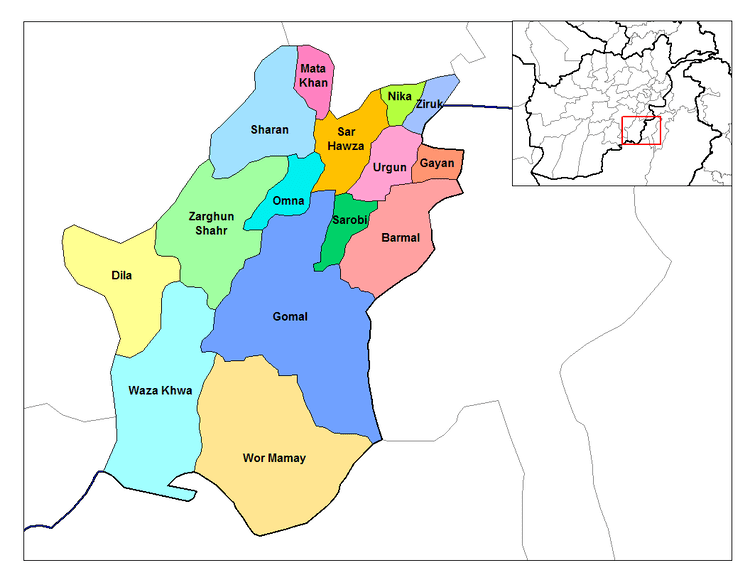 The population of Paktika province is 413,800, which is a multi-ethnic tribal society. According to the Naval Postgraduate School, the ethnic groups of the province are as follows: Pashtun, Tajik, Arab, Pashai, and other various minority groups. Other sources mention that ethnic Pashtuns make up around 96% of Paktika's population. Around 15,000 people (1.8%) are ethnic Uzbeks; and about 5,000 people speak some other languages. These are most probably Hazaras or Baloch. There is also a small Tajik community in Urgun. 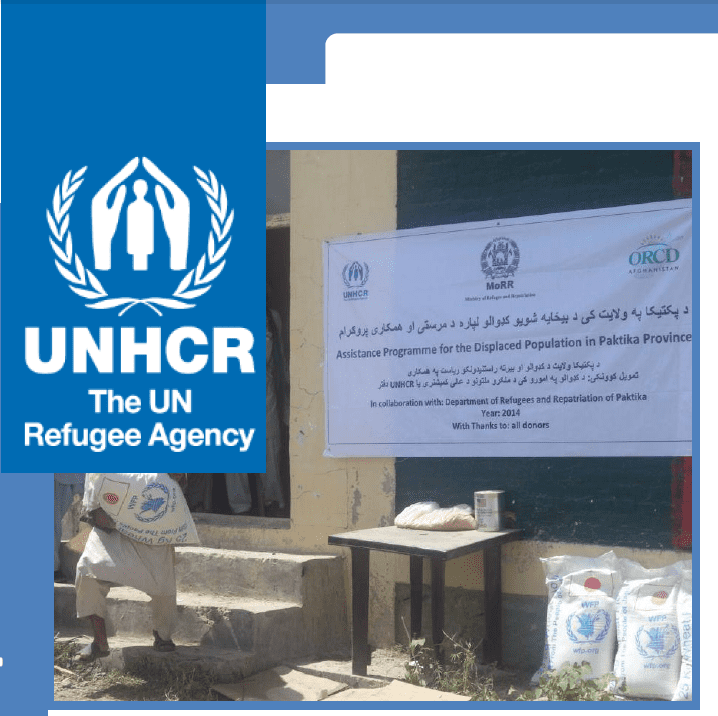 The overwhelming majority of Paktika's population (around 99%) live in rural districts. The capital city, Sharana, has around 54,400 inhabitants. The majority of Pakikta's Districts have between 25,000 and 55,000 inhabitants. Only two districts, Nika and Turwo have less than 20,000 inhabitants, with a little more than 15,000 apiece. Two of the least mountainous districts, Urgun and neighboring Barmal have nearly 90,000 inhabitants each. There are around 115,000 households, with eight members apiece, in the Province. Most of the Population is Sunni Muslim, and belongs to the Hanafi School. Some tribes in Paktika may be pastoral. The Sulaimankhel are one of the largest sub-tribes of the Ghilji Pashtuns. The Sulaimankhel tribe is mainly located in the southern and eastern portions of Afghanistan; however, they also have a strong presence in the northern and western portions of Afghanistan. The second largest Sulaimankhel population is located in Pakistan. Not only are they located in the province of Baluchistan and the North-West Frontier Province, but also located in Karachi and other parts of Pakistan. The Kharoti and Suleimankhel tribes are traditional rivals, although they co-exist together in several districts. The larger, influential and more powerful Suleimankhel have historically had the upper hand in this rivalry. The Wazir, Kharoti, Bangash and Tajiks are involved in a land dispute. There is often ethnic tension, especially in multi-ethnic districts like Barmal, where both the Kharotis, Bangash and the Wazir tribes live. This rivalry is one of the most violent amongst all Pashtuns.